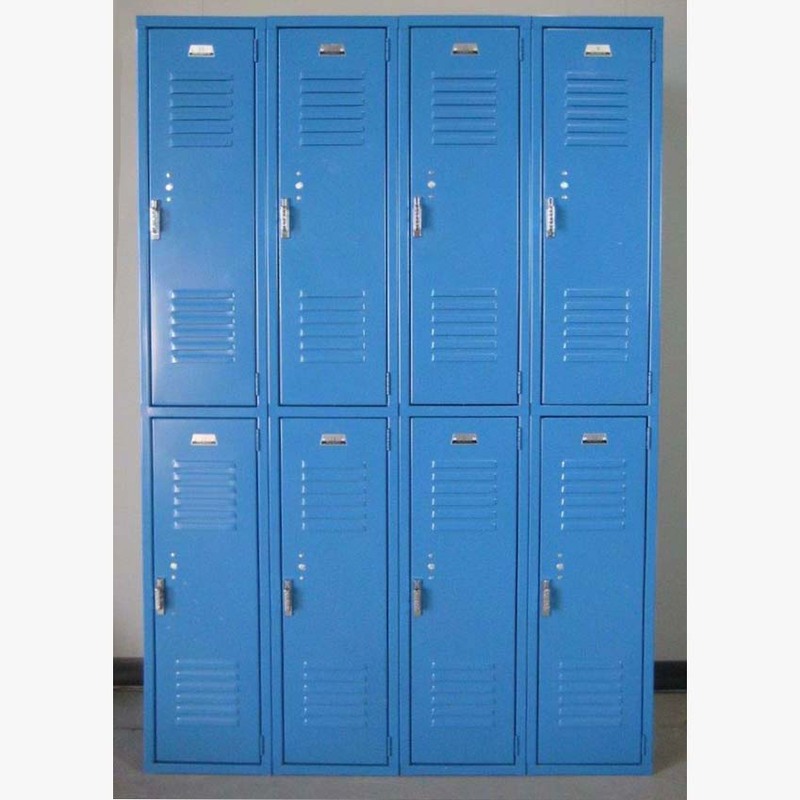 These Blue 2-Tier Penco school Locker are available on www.buyusedlockers.com where they have a huge selection to choose from if we need additional supplies. 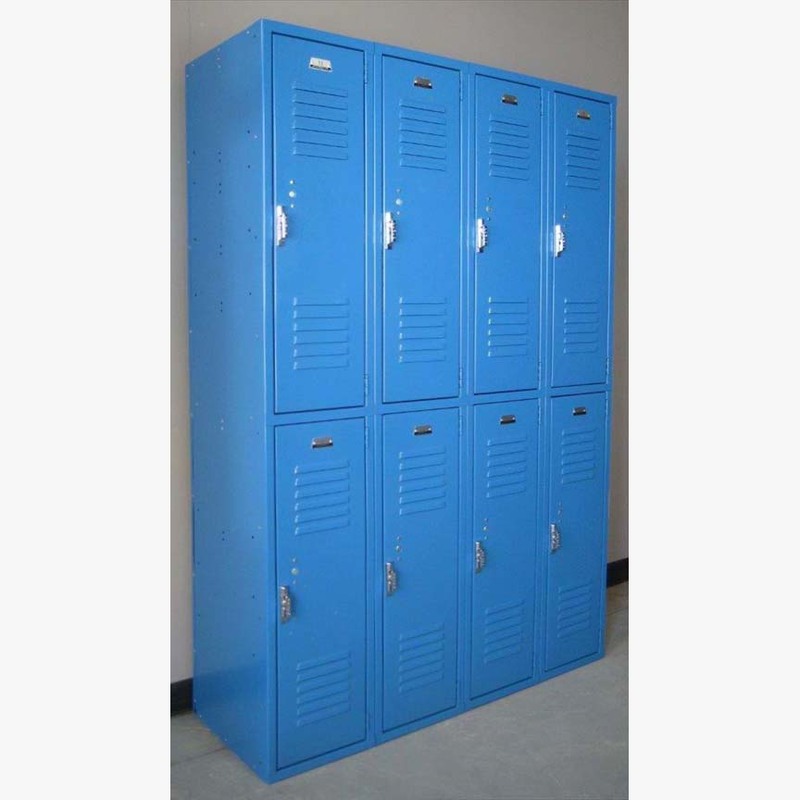 Double Tier Penco lockers for use at school, work or home. 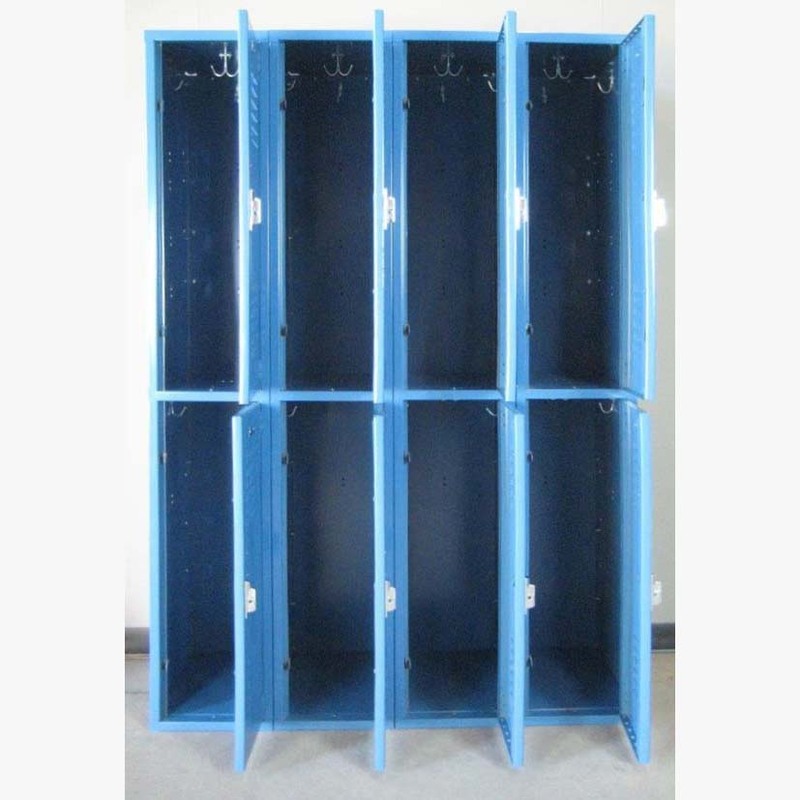 These are perfect lockers for employees or students and even often times used at home for extra storage and organizing. Each compartment is 12" wide x 18" deep x 36" high and secured with a common padlock. They ship fully assembled and ready to use.